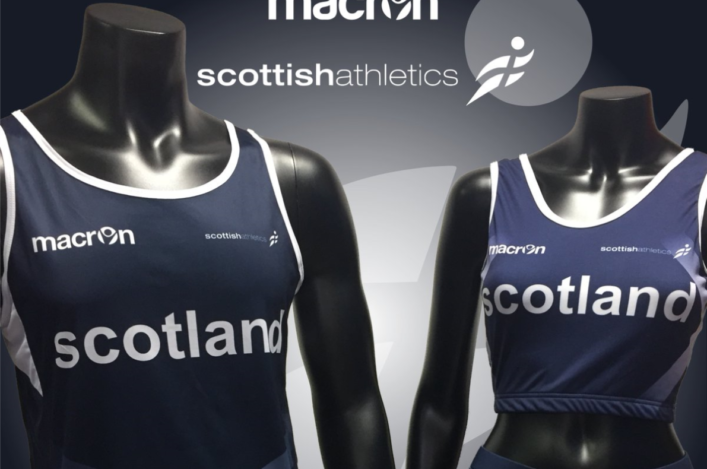 Scotland athletes wore the new Macron kit for the first time at the British Cross Challenge event last month – and now we’re delighted to announce another selection in XC. 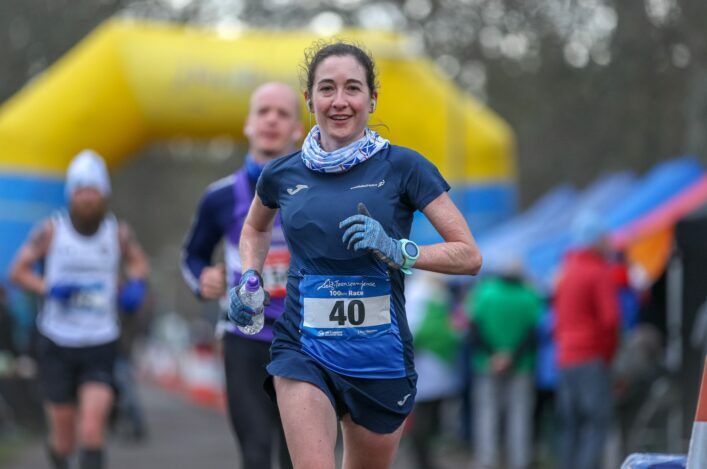 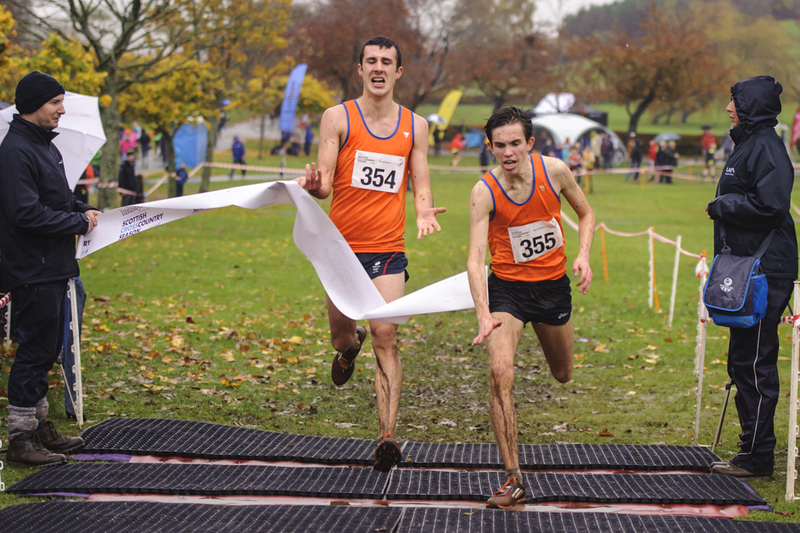 The Celtic Nations XC event covers the U23, U20 and U17 categories via the IAAF Age Groups (younger than in Scottish and British events) and takes place in Cardiff at the British Cross Challenge event on Sunday 22 January. 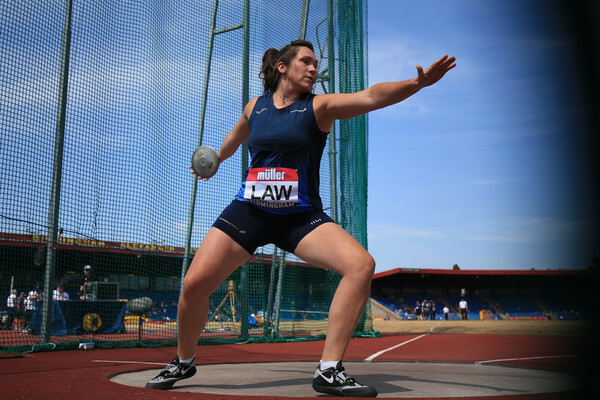 Scotland will be represented by two dozen athletes that day, with male and female teams of four being named in each of those age brackets. 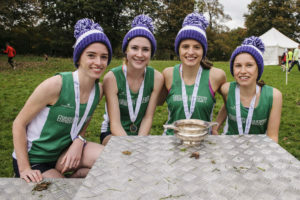 It is a special moment for all selected and there are a number of ‘connections’ via the selections including brothers Logan and Tristan Rees from Fife Ac, the Perth Strathtay training partners Sol Sweeney and Ben Greenwood and three Edinburgh Uni Hare and Hounds athletes in the Women’s U23 team in Mhairi MacLennan, Catriona Graves and Louise Mercer. 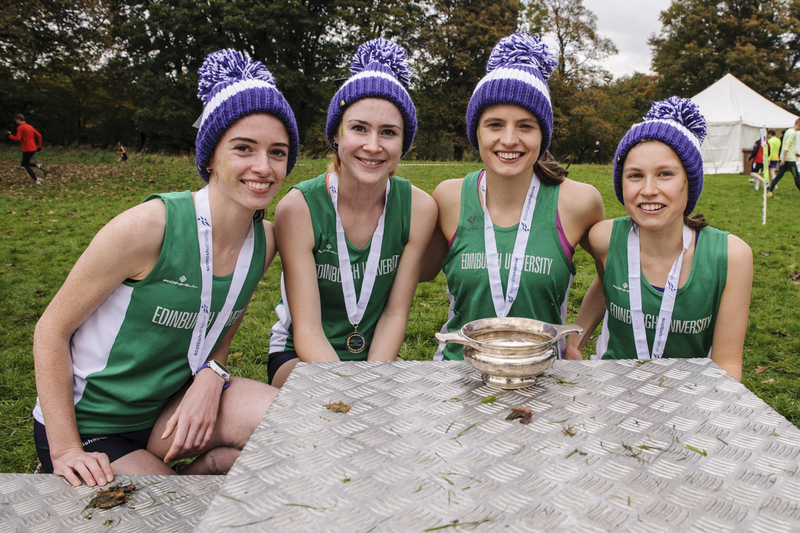 We make it no fewer than 14 clubs represented and it’s encouraging to see the spread involved there from Forres and Stornoway in the North to Kilbarchan and Cambuslang in the West and Corstorphine and Team East Lothian in the East. 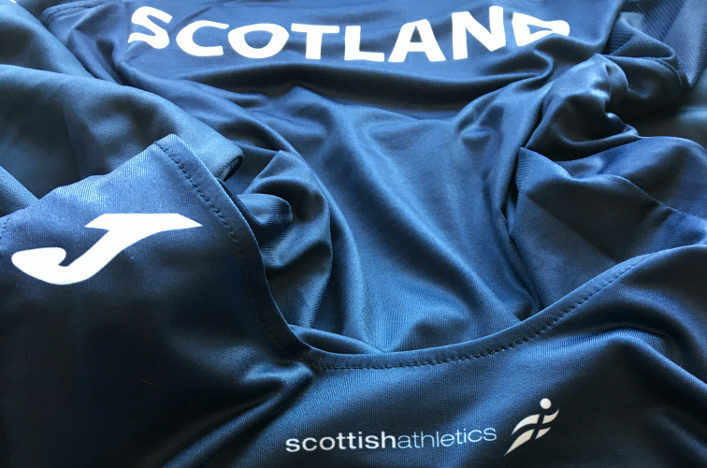 All at scottishathletics would like to congratulate those athletes selected and their families and coaches on this honour – and the clubs involved down the years in the development of these hard-working, talented young athletes.